You've got great stuff, but you've got a lot of it. When your space is cramped and cluttered, even the most amazing and beautiful things can look like a total mess. But, it would be a shame to hide all of your amazing stuff away in a closet. 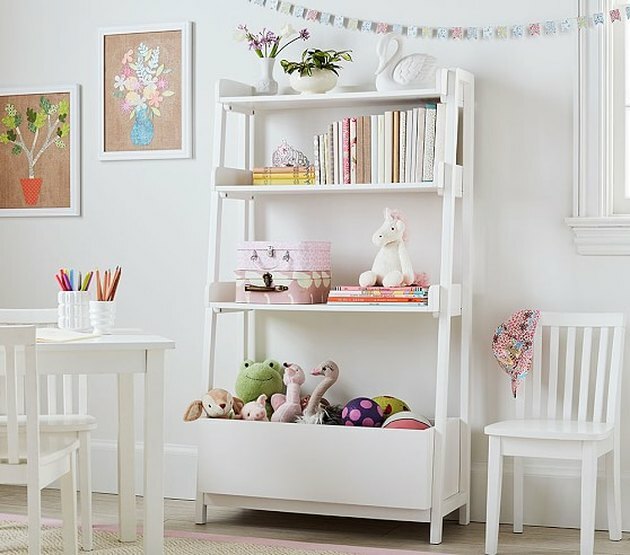 Here, seven storage solutions that let you show off your belongings while keeping them tidy and orderly. A carefully chosen selection of clothing on a clothing rack adds color to a room and makes it seem like you're one of those people who is actually capable of having a capsule wardrobe. 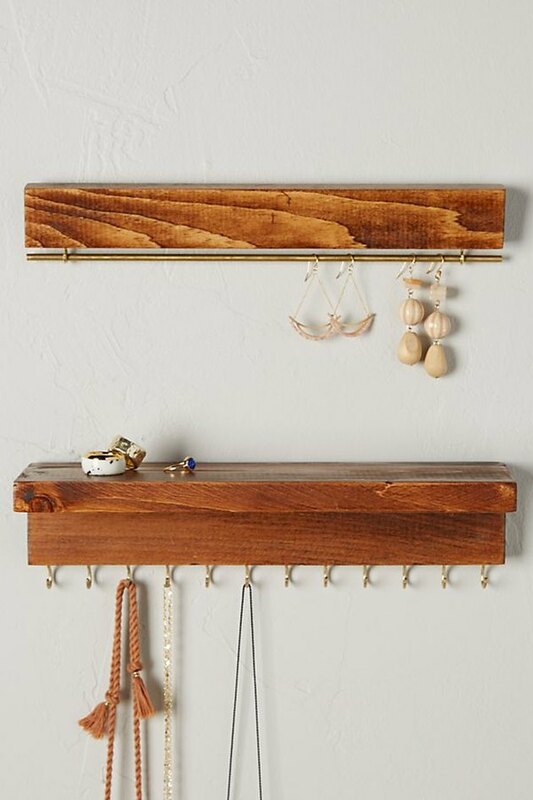 No matter what you put on this wood and metal shelf — be it books, plates, or anything in between — their beauty will add character to the room. Just because you're not wearing your jewelry doesn't mean you can't show it off, right? 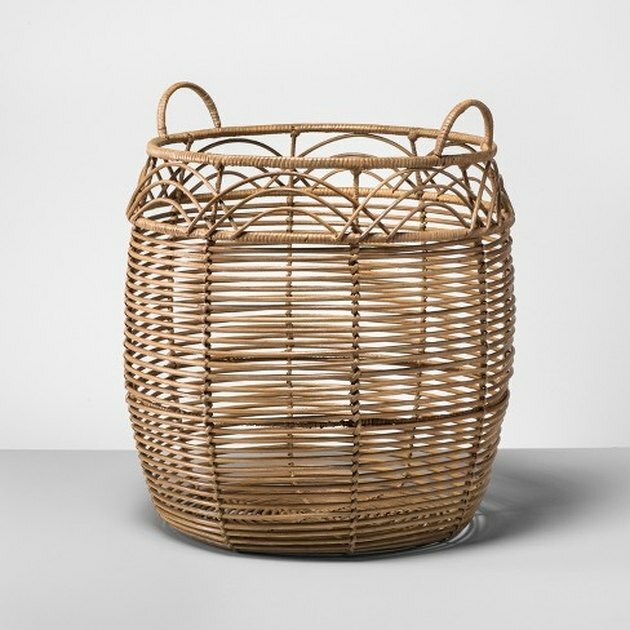 This rattan basket is perfect for putting away the items you have to put somewhere but don't want to — think bulky blankets. 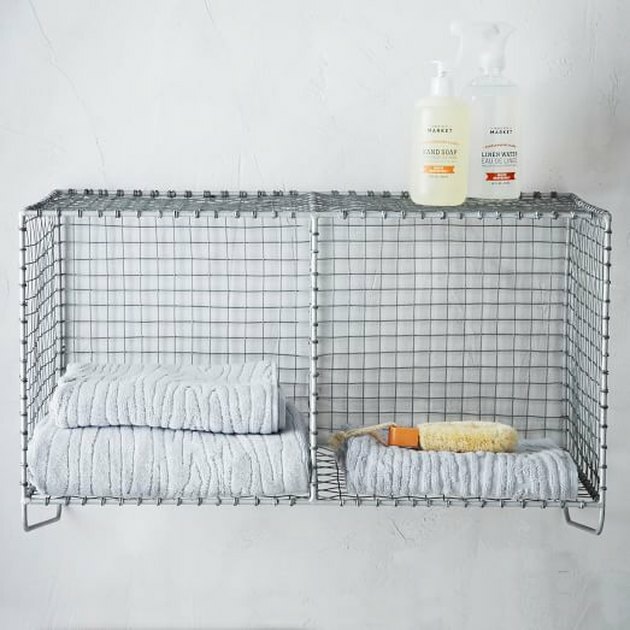 This mesh double cubby brings new meaning to open shelving. 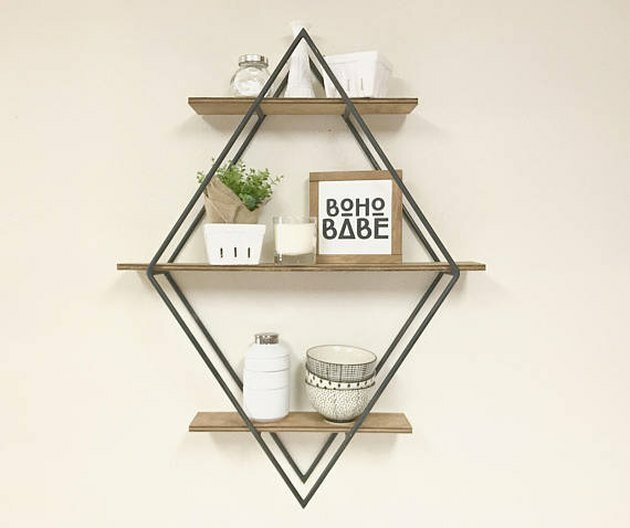 Show off your stuff, show off the shelf, show off your wall. Just show off. Small kitchen? 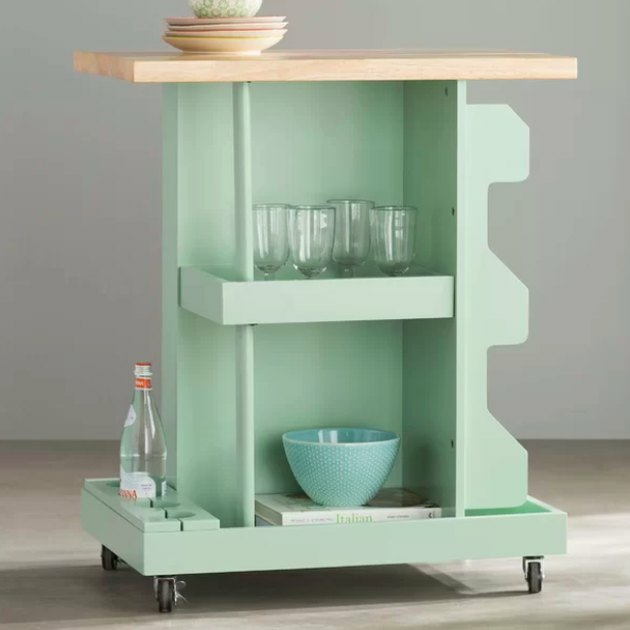 You can still make it look great — and increase storage — with a kitchen cart that elegantly displays all your best glassware and goods.